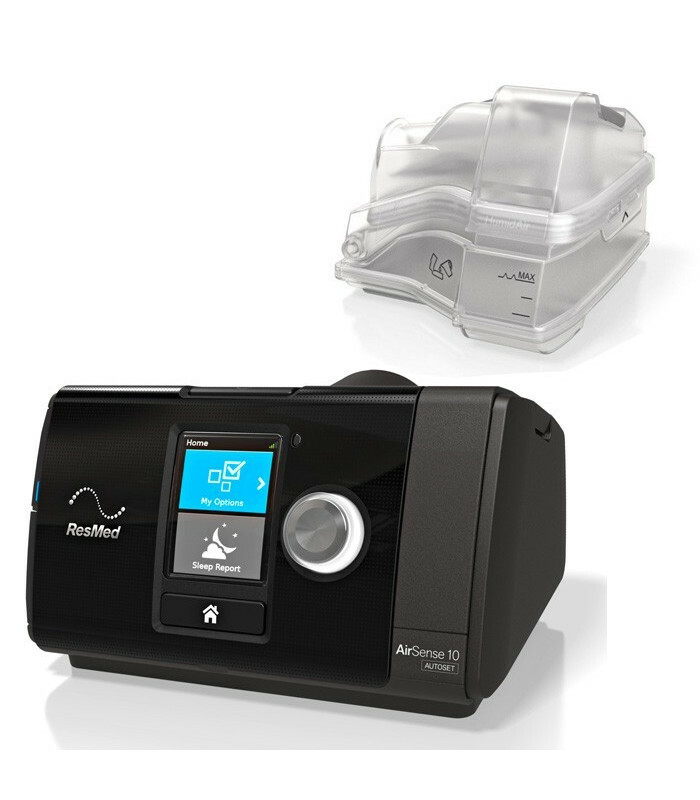 The AUTO CPAP AIRSENSE 10 AUTOSET by ResMed is the only Auto CPAP equipped with AutoRamp™ feature, which allows the device to replace the doctor in therapy control. 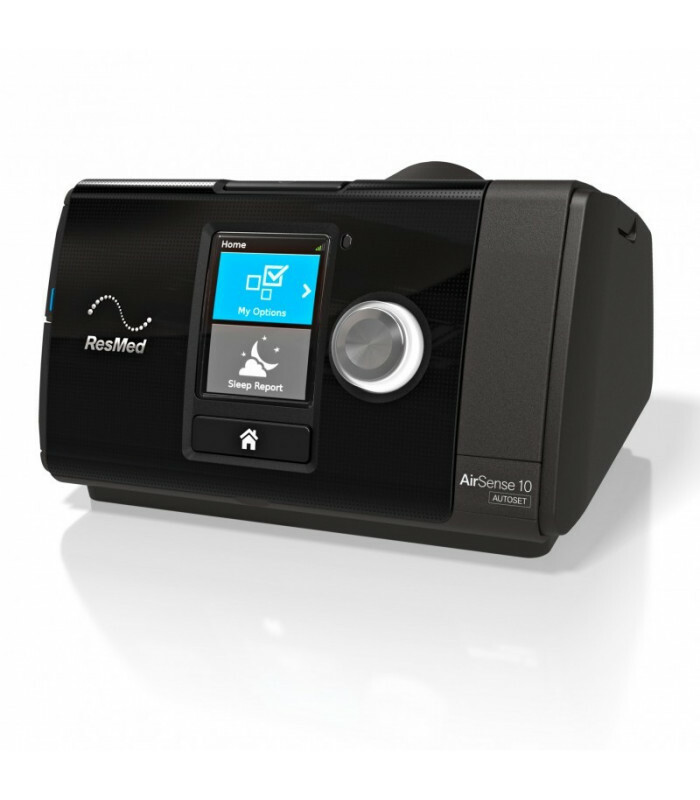 It is also equipped with a patient's GSM automatic monitoring system, which communicates with the single AirView ResMed™ program to have a perfect check of the patient constantly updated and allows the possibility to send the data of the therapy to the treating physician. 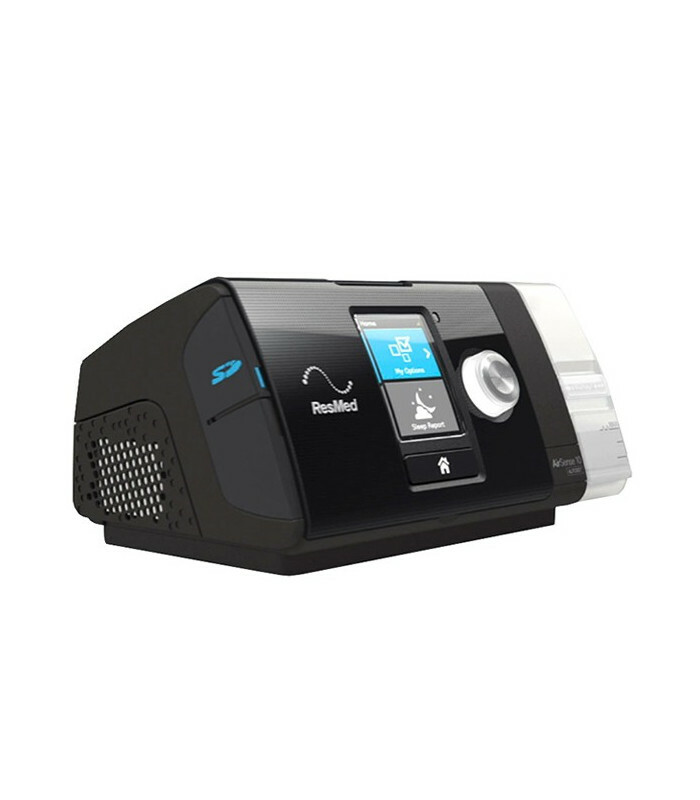 The AutoRamp™ mode with the sleep detection principle is activated automatically providing a low pressure during the step of pre-sleep for greater comfort, gradually increasing the pressure until reaching the prescribed therapy from the time when the patient falls asleep. The level of illumination of the screen adapts to the brightness of the room. 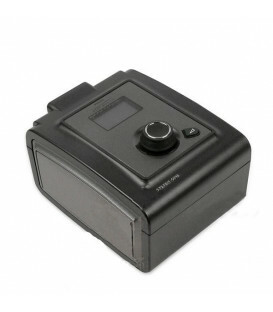 Therefore, if the user needs to get up during the night, the screen backlight will not mind a possible partner. 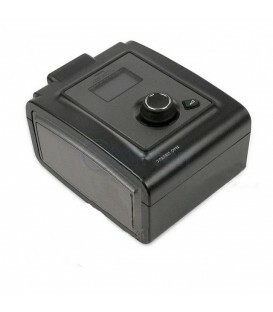 In addition, after a period of time, the monitor turns off completely in order not to disturb your sleep. Caution: the package does NOT include the humidifier. 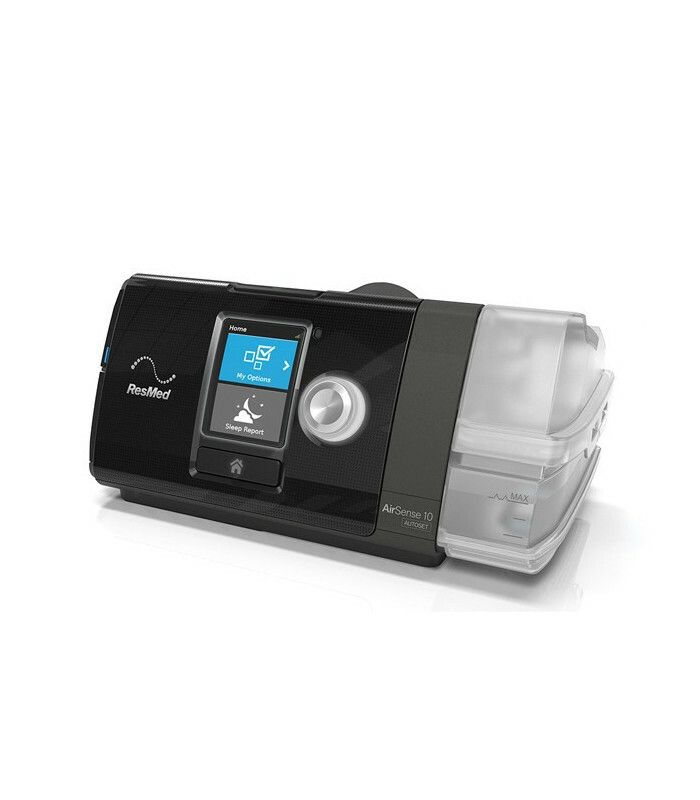 A new era in sleep therapy. 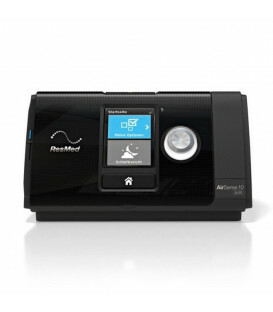 Equipped with an integrated remote assistance system, AIRSENSE 10 AutoSet redefines sleep therapy. 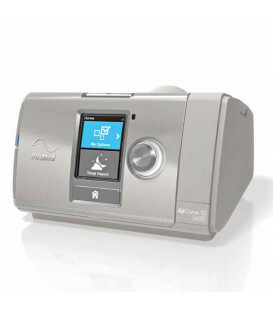 With a sleek new design and a host of new features designed for maximum comfort, the device AIRSENSE 10 AutoSet provides a new therapy concept with automatic positive airway pressure (Automatic Positive Airway Pressure, APAP) for patients suffering from obstructive sleep apnea Sleep. 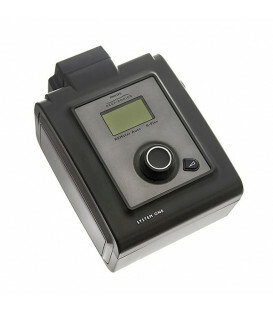 It equipped with data transmission-reception technology wirelessly (Wireless) on the GSM network. 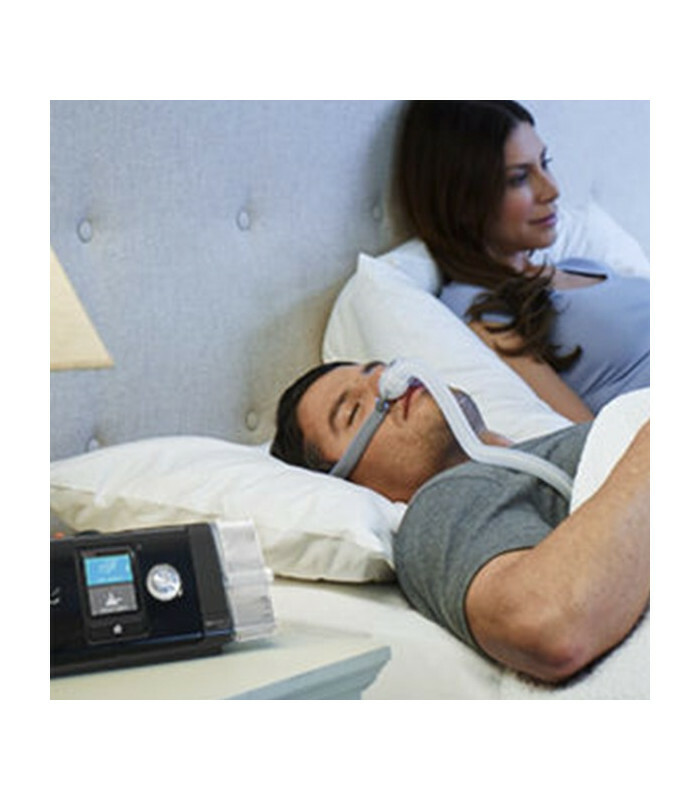 Enhanced AutoSet™ algorithm, clinically validated for the automatic response to flow limitation, Snoring and Apnea, with distinction of the types of apnea. With obstructive improvement of pressor responses and appropriate responses to individual events. Automatic calculation of intentional leakage of exhalation mask with holes interface selection from the menu of settings. Operating pressures from 4 to 20 cmH2O. It is adapted to all types of vented masks and to all the circuits by 22 mm. 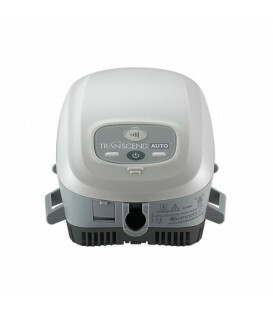 The package includes the device, a circuit and carrying bag. 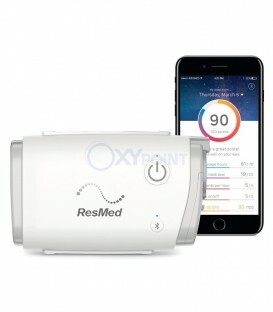 Reminder programming for the patient at repeated intervals, 1 to 24 months (replacement mask - filter change - call doctor - inserting memory card - Technical call - customizable reminder). 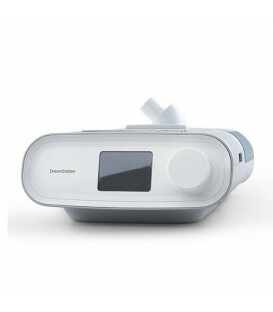 Internal memory of 365 sessions that can be viewed on the device, ResScan™ and wirelessly via AirView™ and 30 sessions of detailed data at high resolution can be displayed on the computer through the dedicated ResScan™ software with patient record management, follow-up, programming control visits, etc. 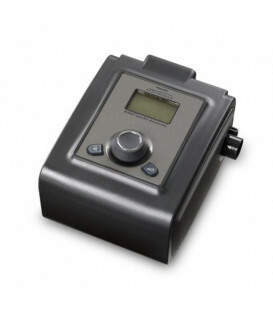 Optional integrated heated humidification system and Humid Air™ with Climate Control™ for control (automatic or manual) of temperature and humidification levels. patient circuit optional Climate Lineair™, heated and equipped with temperature sensors for dispensing in automatic 85% relative humidity. 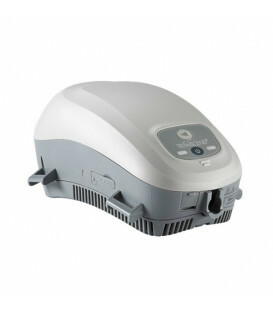 An anti-fog protection system, even at very high levels of humidification. Optional external battery ResMed Power Station II™. Equipment complies with international IEC 601.1, class II type CF, made in compliance with the EU Directive 93/42 / EEC (CE). Bag provided for transportation for equipment and accessories.